Crystal Bright is a family owned and operated pool cleaning company serving Dallas, TX and its surrounding areas with 8 years of experience. Is it our commitment to to provide you with pool cleaning and repairs that you can trust to be done well. 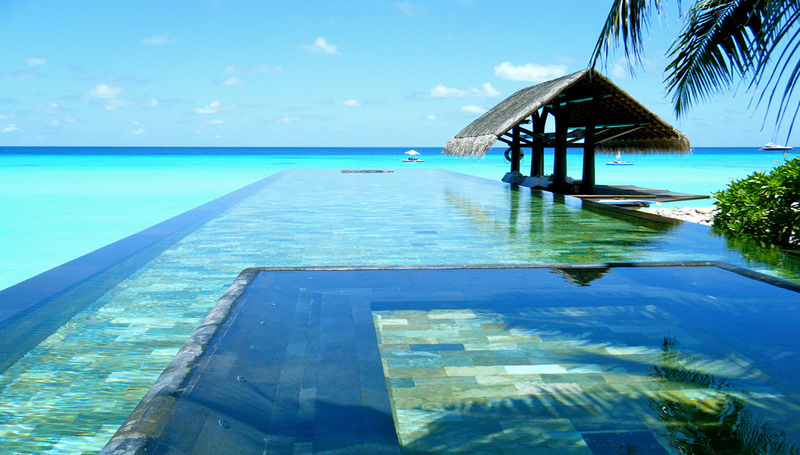 We insure you that we are here to serve your swimming pool to keep it well maintained. We offer weekly and biweekly pool cleaning services that include all chemicals, minerals, equipment checks, and pool cleaning and monitoring. 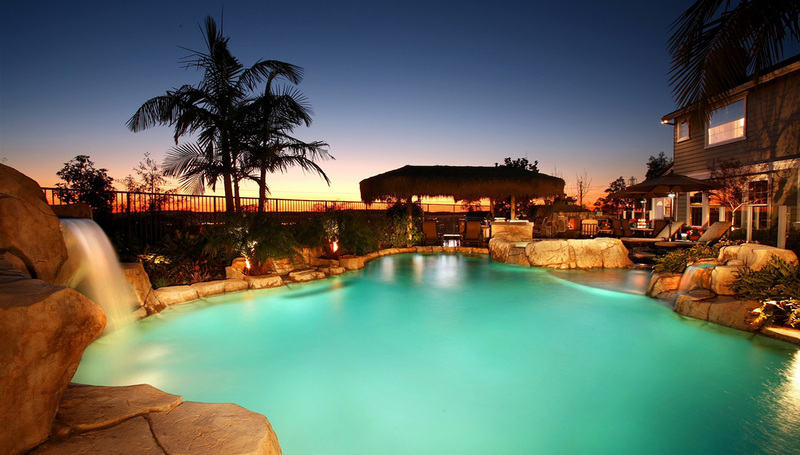 Crystal Bright also provides equipment repair services as well as selected pool repairs. It is our top priority to make sure and keep your pool healthy and algae free. and other surrounding DFW areas.